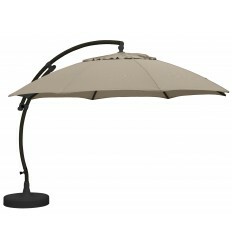 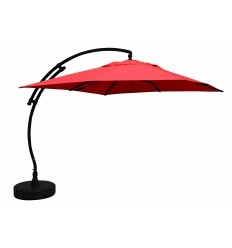 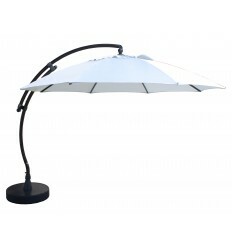 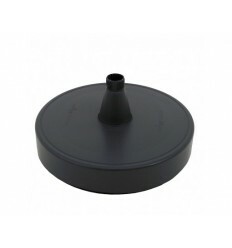 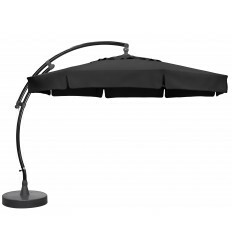 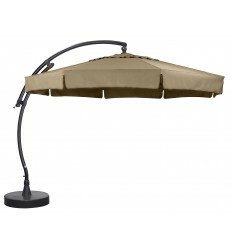 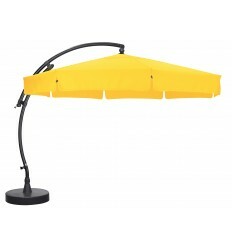 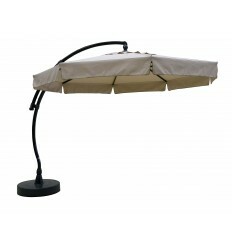 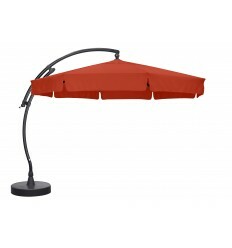 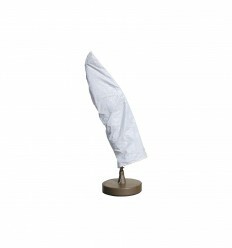 Our parasol base is especially designed for our Easy Sun 350 classic and 375 XL parasols. 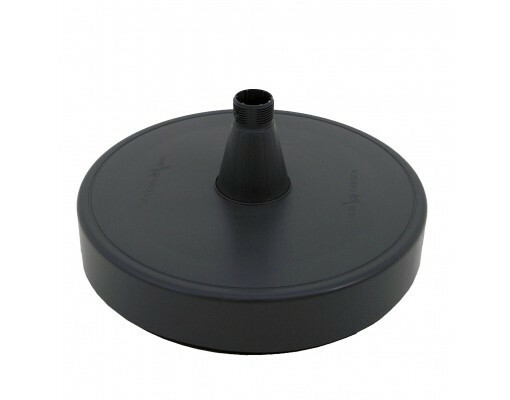 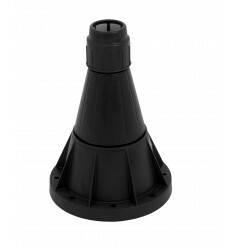 Nevertheless, the base kit includes a diameter reducer to fix into the cone, allowing you, if you so wish, to place a different parasol mast. The Easy Sun parasol base is a kit comprising 6 different parts. 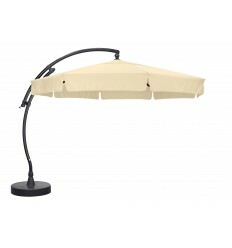 The enclosed base allows you to fill the base with sand and to moderate the pitch if you need to move the parasol. 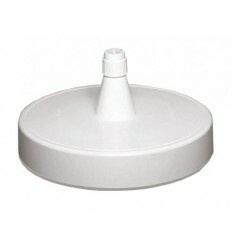 Its presentation cover allows the base to be closed. 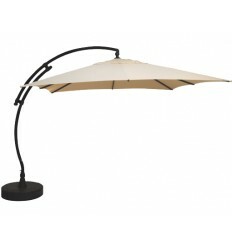 The mast foot allows the mast placement in the parasol base. 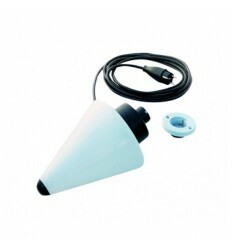 Two reducers of different sizes allow you to place a different mast in the parasol. 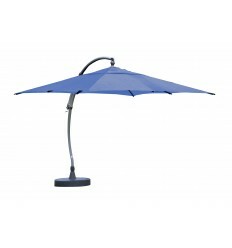 There is a clamping joint to wedge the parasol mast into the fixation cone. 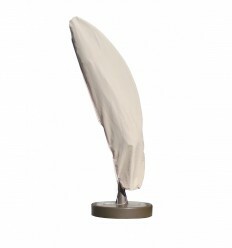 The parts as a whole are in mass-tinted resin, thus ensuring that if a scratch occurs, the colour of the base will always be the same.